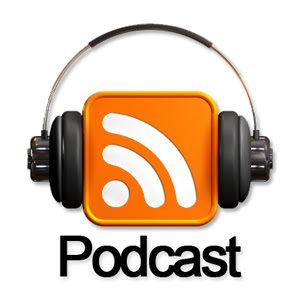 LISTEN to Dianne as a guest on a recent episode of the Pure Nurture podcast. EVERYONE COULD USE SOME GREAT HEALTHY BACK HABITS! 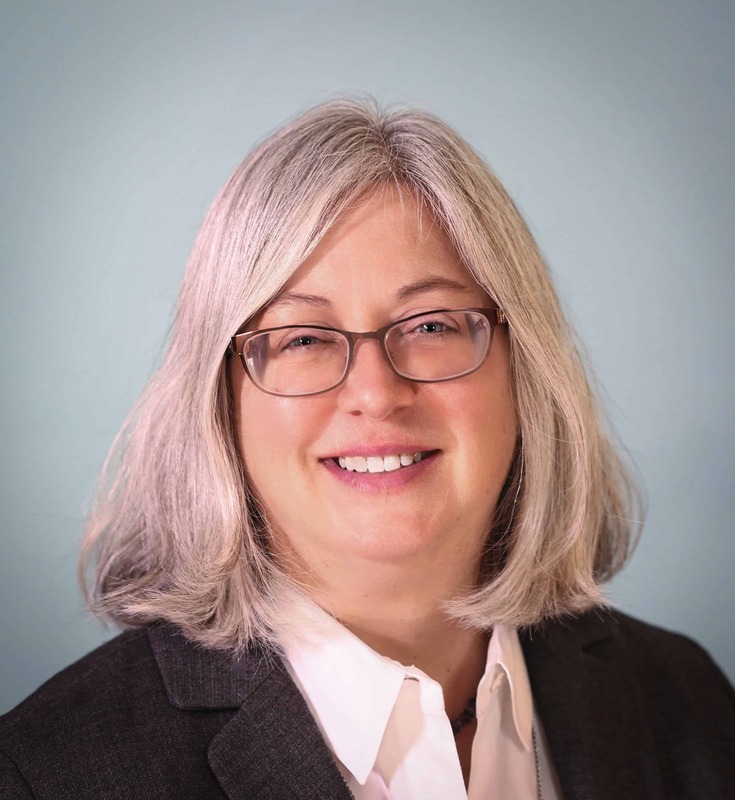 Join Dr. Tomson as he reminds us how to Care for our Back, How to Mitigate Back Pain & Tension, How to Develop Core Strength & Improve Flexibility in a comfortable learning environment. Bring a friend, learn together to feel better today with hands on, proven techniques that you can do at home to help your everyday back. Cost: A $5 Contribution Appreciated. New to Essential Oils? This is a great, low key evening to be introduced to essential oils. Already familiar with EO's? Join us to continue to learn the endless amazing benefits of essential oils. All in attendance entered in the nightly raffle! Movie Night for March will be Thursday the 28th at 7pm. 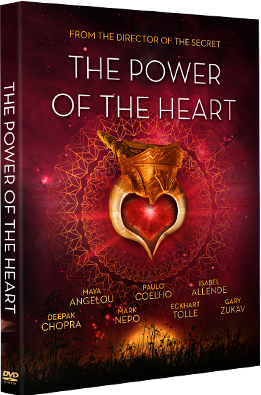 Our movie this month will be The Power of the Heart . Enjoy delicious healthy non-GMO snacks. Professionals will be on hand to talk with and answer questions! A $5 contribution is appreciated. 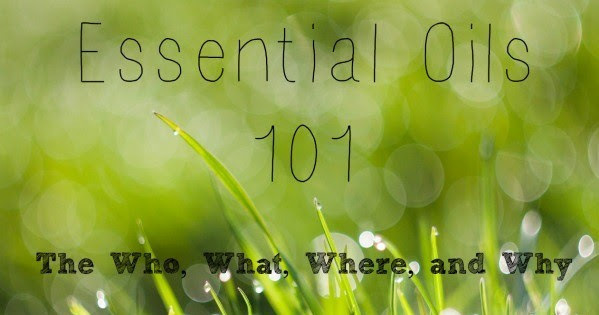 Essential Oils Class: Ditch and Switch - Spring Cleaning with essential oils. 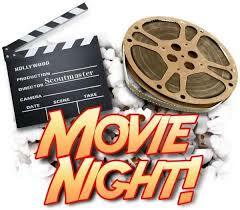 Movie Night for April will be Thursday the 25th at 7pm. Movie to be announced. Olive Hoover, The BioMat Cat - She knows what's good for her! It's great for people as well as your favorite pets. It is a very soothing heat energy penetrating the body on a deep cellular level. The BioMat uses Japanese Kurare Carbon ceramic (Patent 1386560), and has electrical consumption of 60% less as compared to other electric mattresses. The BioMat has a special function that emits Negative Ions and transforms +Ions to -Ions in the human body resulting in increased strength and energy along with the relief of pain. The Kurare's Super Fiber Materials generate far infrared rays (8-12 micron) which are more readily absorbed by the body. The BioMat has an advanced IC Chip and a soft touch control system. Come by and schedule a session to experience this for yourself! Also available for purchase here, so you can take one home and use it as long and as often as you want! Meet us at Whole Foods! Once a month you can find us at the Fairfax Whole Foods offering samples, recipes and information for your health. Follow us on Facebook and join our mailing list for dates and times. Call us or come on in to purchase a gift certificate!